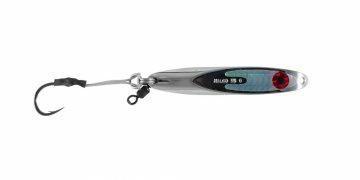 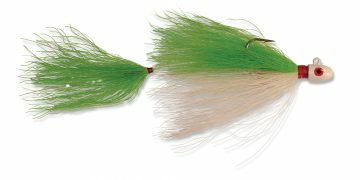 Tested from the barramundi rivers of Northern Australia to the crystal clear tributaries of the Amazon, the Halco Whiptail is a jig with a difference. 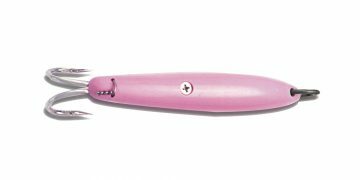 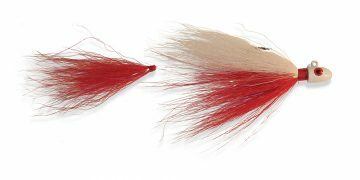 It has a number of features that make it stand out from the rest, including Mustad Needle Point chemically sharpened hooks and an ingenious rattle system that helps attract fish in dirty water. 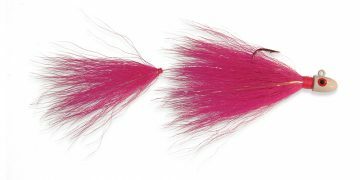 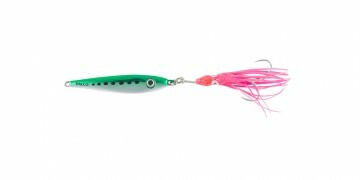 The Whiptail Jig is available in 2 sizes- 60g and 10g, as well as 6 unique colour combinations. 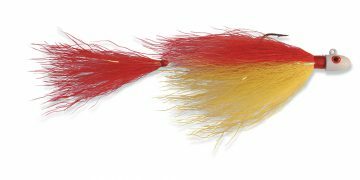 The 60g jig features 7/0 and 3/0 Mustard hooks and is 210mm in length. 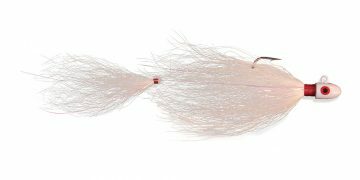 The 10g jig has one 3/0 Mustad hook, and is 175mm in length.